It’s already Thursday. It’s been a fun and busy week so far and I can’t believe we’re already into December! Here are my 3 Things Thursday that I want to share with your this week. We’ve had playdates at our house before, but they’ve usually been for my five-year old and if they have any siblings they come along and Kyah plays with them. This week, Kyah had her very first playdate on her own with a friend she made at preschool. It was so adorable to see! First they were just playing with all the toys, going grocery shopping, cooking play food, building blocks and getting the dolls dressed. It’s so fun to just listen to them talking and interacting with each other. Then they had lunch and after lunch we made mini banana chocolate chip muffins which were pretty much devoured. 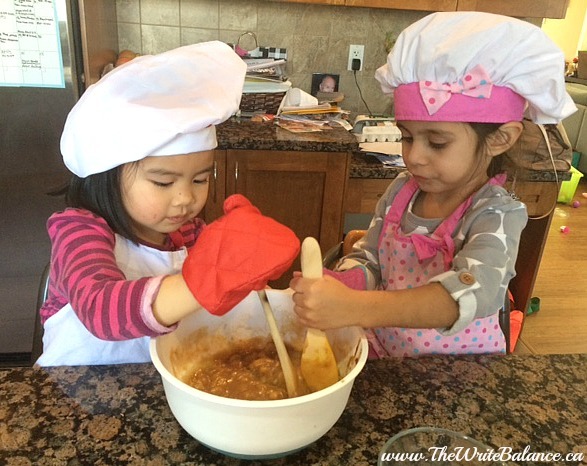 I had to share a photo of these two little chefs, hard at work. I’m very excited for my sister-in-law and her family as they have very recently opened a bakery and coffee house in Yaletown called Small Victory (I love the name!). I got a look inside before they opened and it’s a beautiful place to enjoy a delicious coffee and freshly baked goods. I can’t wait to go and sample some of their pasties and an espresso. If you happen to be in Yaletown by Homer Street, make sure you stop by and check them out, you will definitely thank me later. You can also follow them on FB and Instagram for more mouth watering photos. 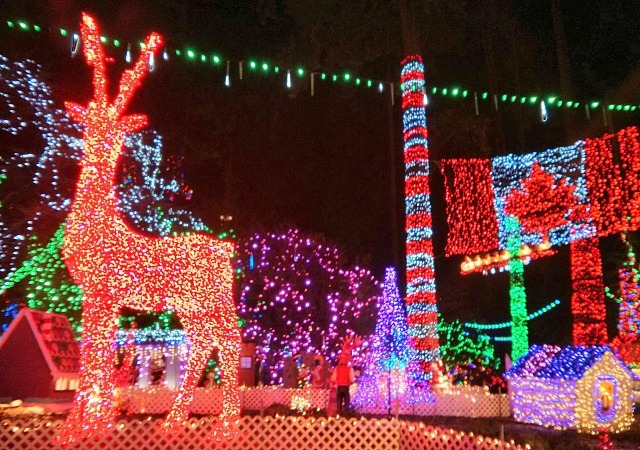 Bright Nights at Stanley Park is now open and our family is looking forward to visiting! It’s an annual event that Vancouver looks forward to in Stanley Park with a Christmas train ride and and a plaza that twinkles with three million sparkling lights, beautiful displays and live performers. The kids haven’t been before since we’ve only moved back from Winnipeg two years ago and I can’t wait to see their eyes light up when they take it all in. Entrance is by donation and you can purchase tickets for the train ride. All the donations and a portion of the tickets sales go C Professional Fire Fighters’ Burn Fund. You can buy tickets here. I’ll make sure to take lots of pictures and let you know how it went. 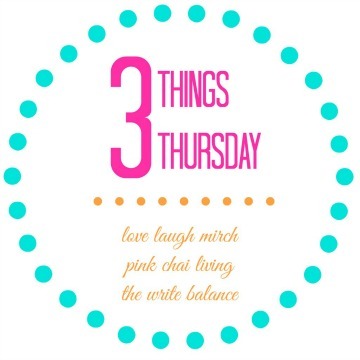 Those are my #3ThingsThursday that I wanted to share. I’d love to hear what’s happening in your week. All you need to do is write up a blog post, grab the 3 Things Thursday button at the top the post, and link back to one of the hosts, either me at The Write Balance, Nisha at Love Laugh Mirch or Raj at Pink Chai Living. Then click on the link below to add your post. It’s that easy and it lots of fun to join in. You can meet you friends and we will share your posts via social media. The girls are adorable. Not sure where Yaletown is, but I could definitely go for coffee and pastries, and the one thing that I enjoy about this season is all the lights. Thank you for sharing! Aren’t playdates the best? the kids have so much fun. And that coffee shop sounds divine! That is the cutest picture of your daughter and her friend <3 You must be proud!! Umm… MY Thursday technically JUST got started… I am feeling a bit lazy so I may take the day off work but may get some writing done. Gotta take my dogs on their usual walk. And… maybe do some cleaning… MAYBE… I really am feeling like just taking the day off. That bakery looks wonderful- mmm! What a great post! Love all 3 things you shared and your pictures are beautiful! The girls are cute (remind me so much of my own 3 girls when they were little ), the baked goods look delicious, and the Christmas lights are beautiful! They look like they are really into it and having fun. Children are so innocent and it is wonderful to see them interact and use their awesome imaginations. I love the name of that bakery as well. I pray they have nothing but success. Enjoyed reading your 3 Things Thursday. aawww love the playdate! I really want to start doing those with my 2 year old. I’ve actually considered putting her in daycare parttime just so she could get some social interaction but play dates sound so much more fun! 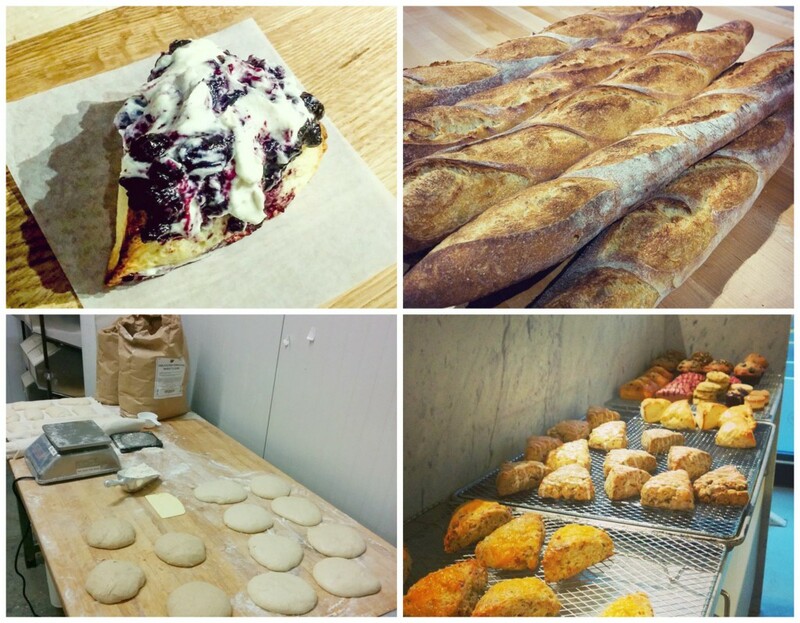 A fun list for Thursday: playdates, bakeries, and family outing. Thanks for sharing!